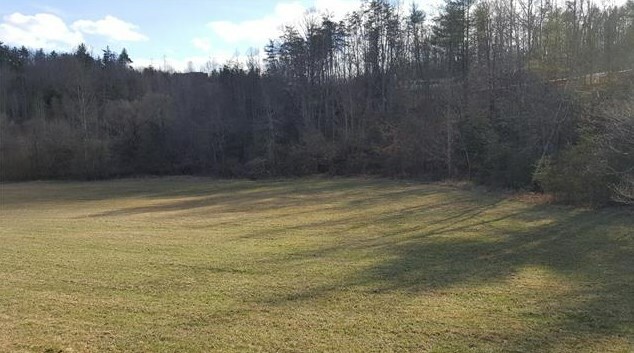 11.94 acres on a paved, state maintained road consisting of three tracts offered as a whole with mature timber, panoramic views and approximately 3.5 acres cleared, level meadow adjoining Sugar Creek at Grandin Rd ideal for pasture. 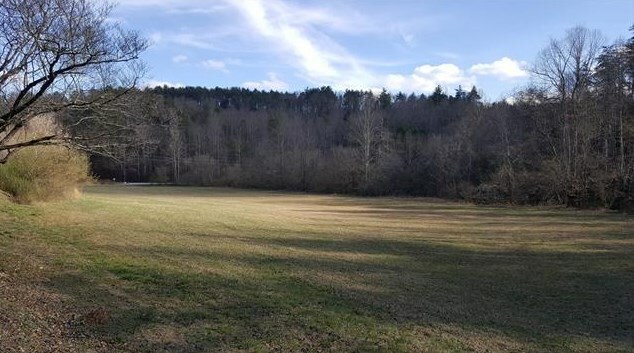 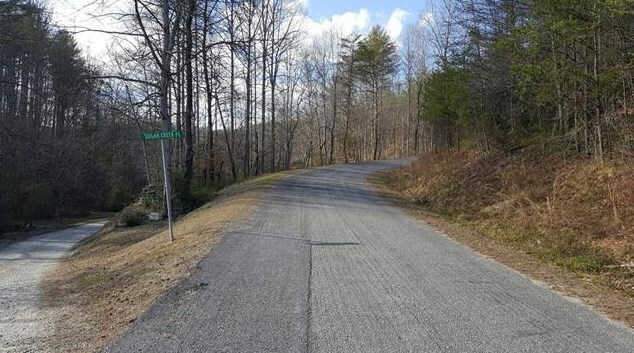 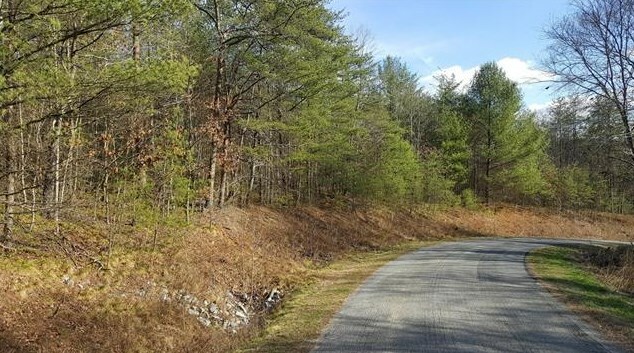 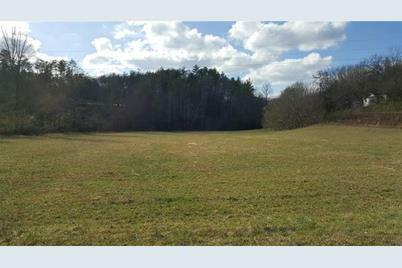 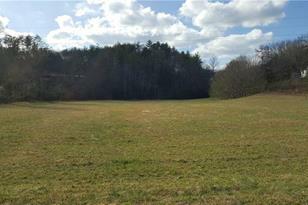 Behind 4872 Lackey Place, Lenoir, NC 28645 (MLS# 3254665) is a Lots/Land property with a lot size of 11.940 acres. 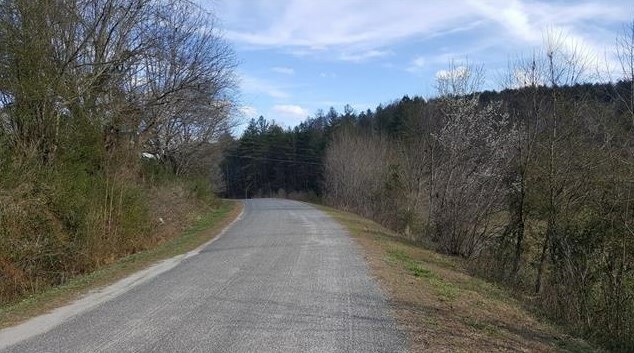 Behind 4872 Lackey Place is currently listed for $98,000 and was received on February 24, 2017. 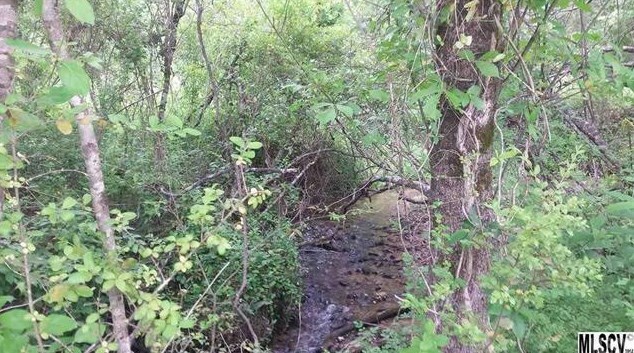 Want to learn more about Behind 4872 Lackey Place? 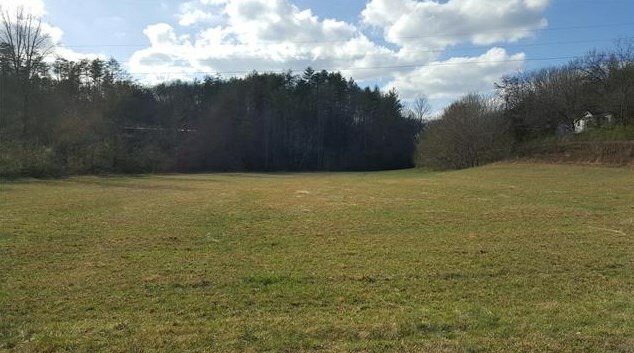 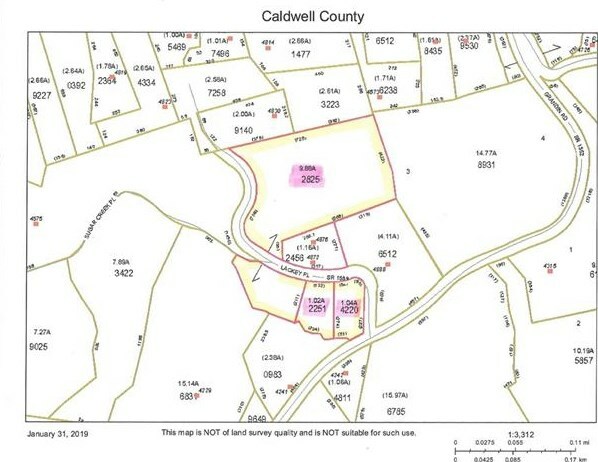 Do you have questions about finding other Lots/Land real estate for sale in Lenoir? 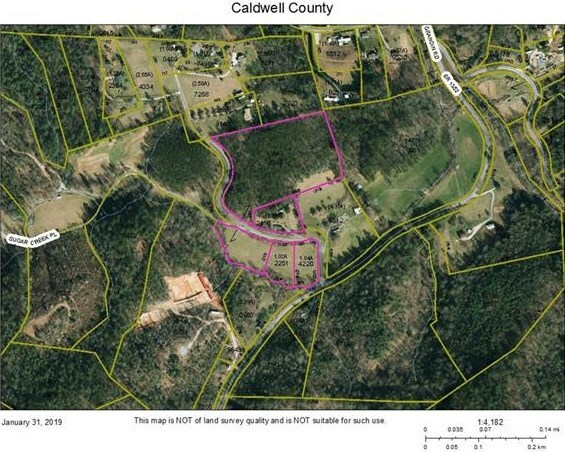 You can browse all Lenoir real estate or contact a Coldwell Banker agent to request more information.